Announced by the BMC publicity department in 1958 the MK1 Sprite was a small inexpensive sports car designed by the Healey motor company as part of their partnership with BMC. Introduced to fill the void in the market left by the pre-war Austin 7 sports cars, its use of existing corporate parts kept development costs to a minimum, ensuring that the model would be cheap to produce. 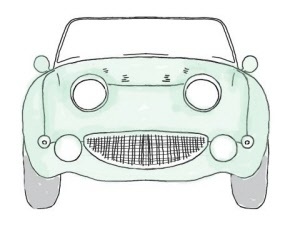 Initially designed to utilise retractable headlights these were dropped in favour of fixed units, giving the vehicle a frog like appearance and leading to the model being affectionately called the "frogeye" Sprite. 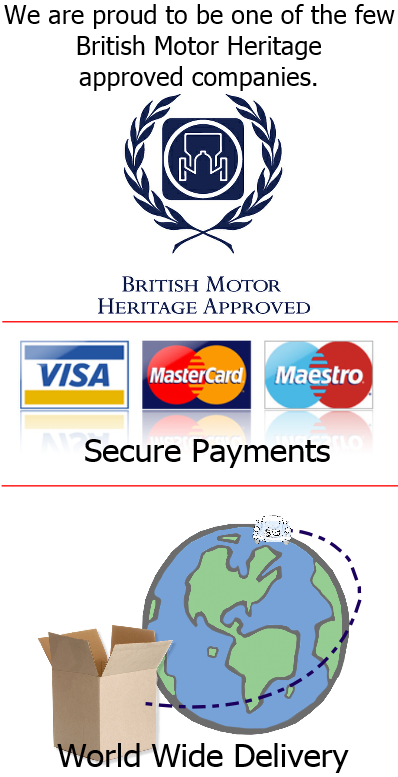 Around 49,500 frogeye Sprites were manufactured between 1958 and 1961, and by the time BMC had been absorbed into British Leyland in 1971 a further three versions of the Sprite had been produced. 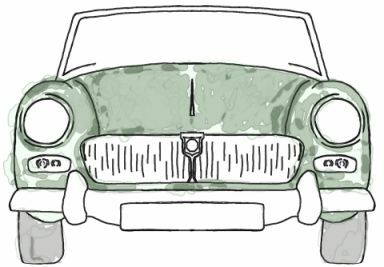 Healey’s partnership had now finished, as BMC no longer existed, and with it ended the licence to use the name Healey on further Sprites. 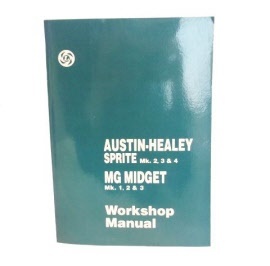 Between January and July 1971 1,022 Sprites were produced, badged simply as the Austin Sprite and offered as a stop gap for the Austin franchises while they were re-negotiated to sell MG’s version, the Midget, which had run alongside the Sprite since 1961. The last Sprite left Abingdon in July 1971. In total 129,362 Sprites were produced. 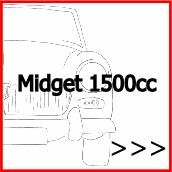 Although the name was originally given to previous models dating back as early as the 30's, the title Midget is now generally accepted to refer to the vehicles manufactured in 1961-1979. 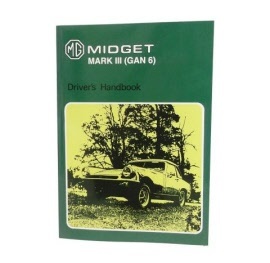 Initially introduced as a better appointed version if the Austin Healey Sprite, the Midget saw many facelift changes and four different engine sizes over it's nineteen year production span. 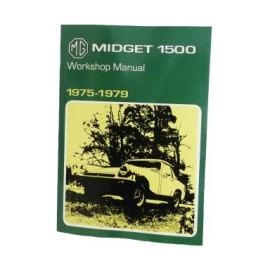 Engine sizes range from 948, 1098 and 1275cc A-series units through to the 1500cc Triumph unit, borrowed from the Triumph Spitfire for use in the post 75 models. 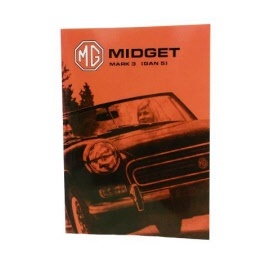 In total 226,526 Midgets were manufactured at Abingdon MG before British Leyland's announcement in 1979 that all future sports car production would cease, and the MG factory would close.